Meklit Hadero: How Can We Find Joy In Everyday Sounds? Meklit Hadero hears joyful music everywhere: in laughter, nature, language, and even the sounds of cooking. She believes her job as a musician is to uncover joy and create music from it. 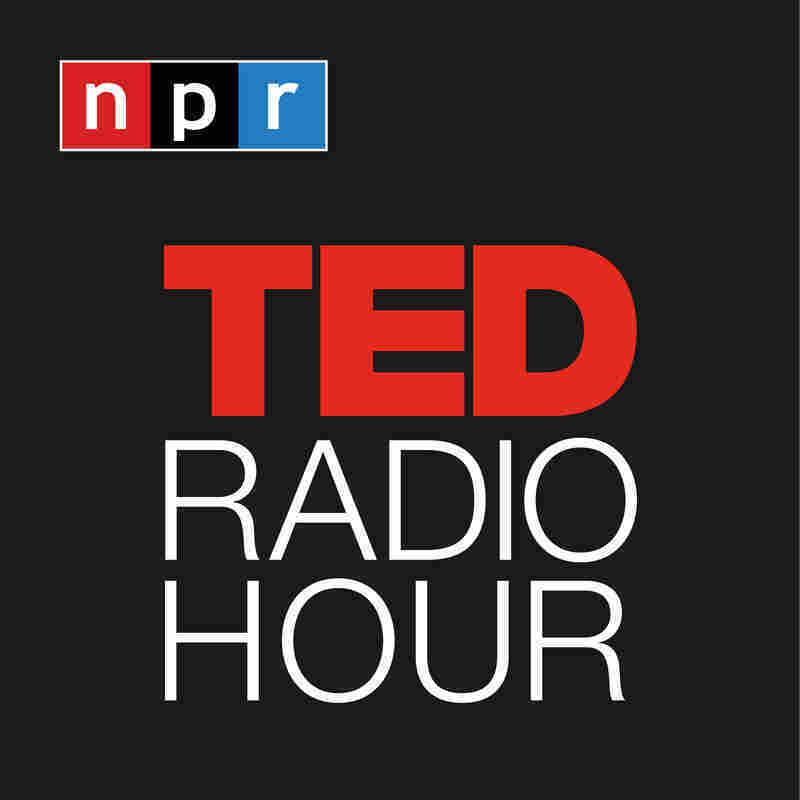 Part 4 of the TED Radio Hour episode Where Joy Hides. Meklit Hadero hears joyful music everywhere: in laughter, nature, language, and even the sounds of cooking. She believes her job as a musician is to uncover joy and create music from it. Meklit Hadero, known by her stage name Meklit, is an Ethiopian-American musician. Her music blends jazz, folk, and East African influences. She has performed around the world, from Nairobi to San Francisco. Her 2017 album, When The People Move, The Music Moves Too, was ranked #4 on iTunes World Music Charts and was named one of the 100 Best Albums for 2017 by the Sunday Times UK. Meklit has been an artist-in-residence at New York University, the de Young Museum, and the Red Poppy House. She is co-founder of the Nile Project, an education initaitive that uses music to heal divisions in East Africa. She studied political science at Yale, and is a Senior TED Fellow.